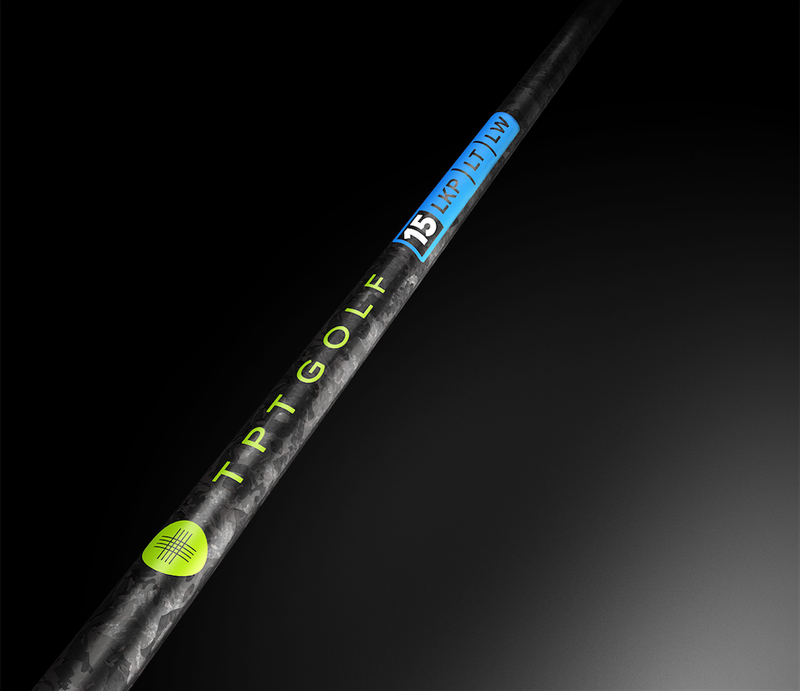 Either way, get yourself fit for shafts that fit your swing speed and tempo. Even after years of preaching it in the pages of Golf Tips, it seems many golfers still ignore the most critical component of the golf club. It's the club's engine. Are you in need of a tune-up? Our biggest initiative is to better educate all golfers on the importance of a precision shaft fitting. Is the shaft really the engine of the club? Want to know the fastest way to improve your game? 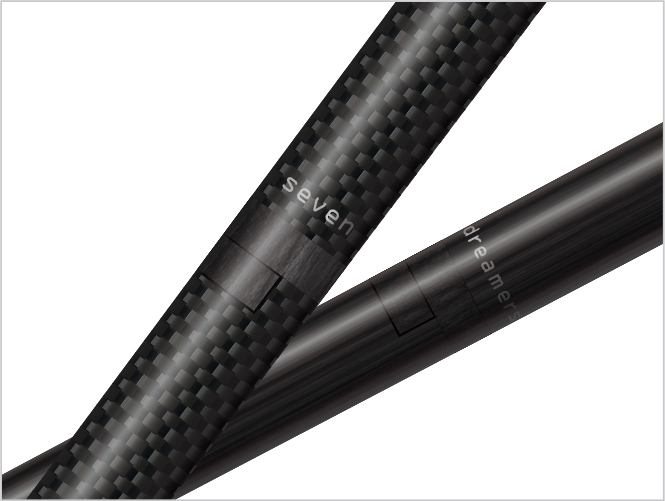 Replace all those stock shafts with a top-of-the-line graphite or steel offering.